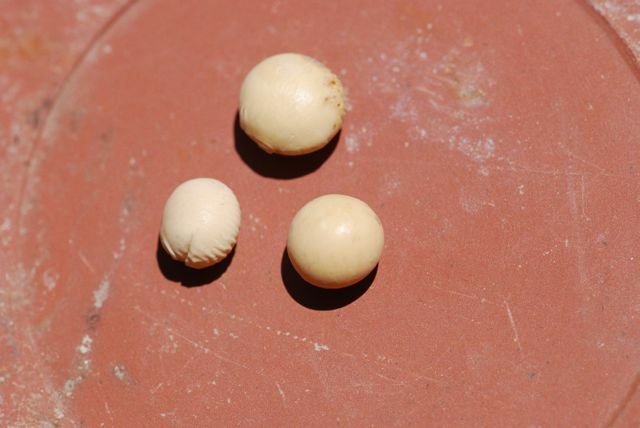 You might have recognized our mystery seeds last week if I had shown you this photograph of the unripe seeds (cooked). This form is called edamame. 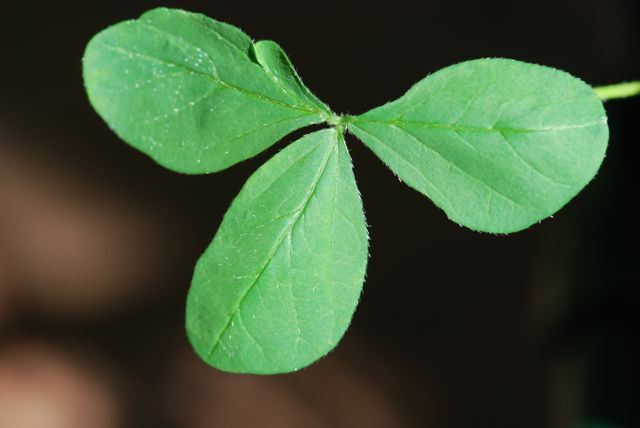 The seeds were from a soybean plant, Glycine max. The seeds grow in fuzzy pods. 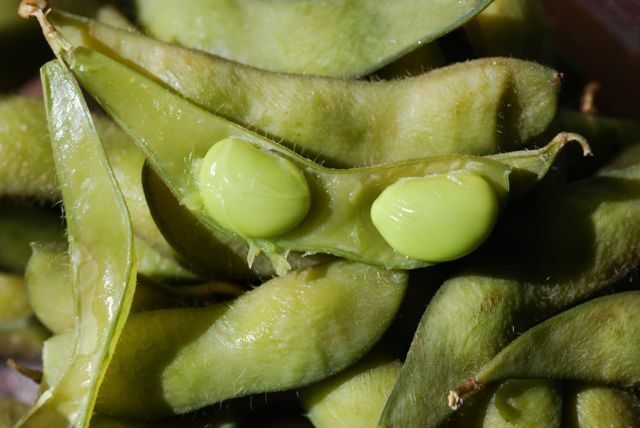 If you are growing soybeans for seeds, allow them to mature and the pods to turn brown. Don't look much edamame do they? 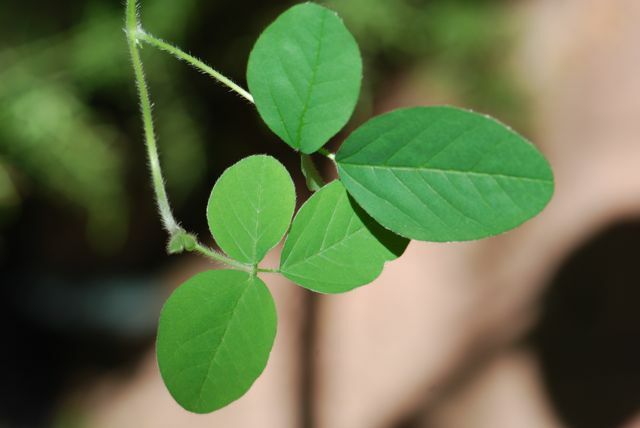 The plants have leaves made up of three leaflets. The stems are also fuzzy. 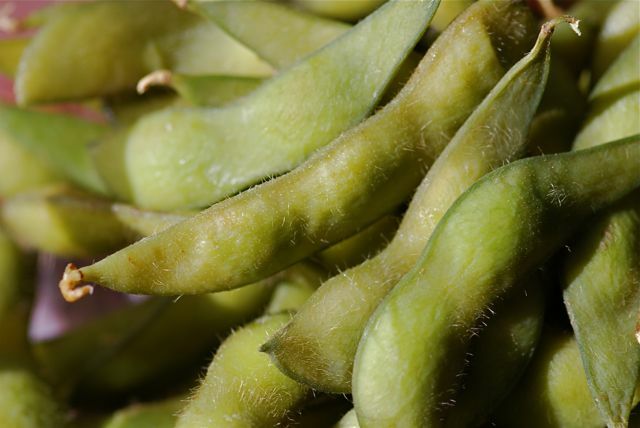 Have you every grown soybeans?